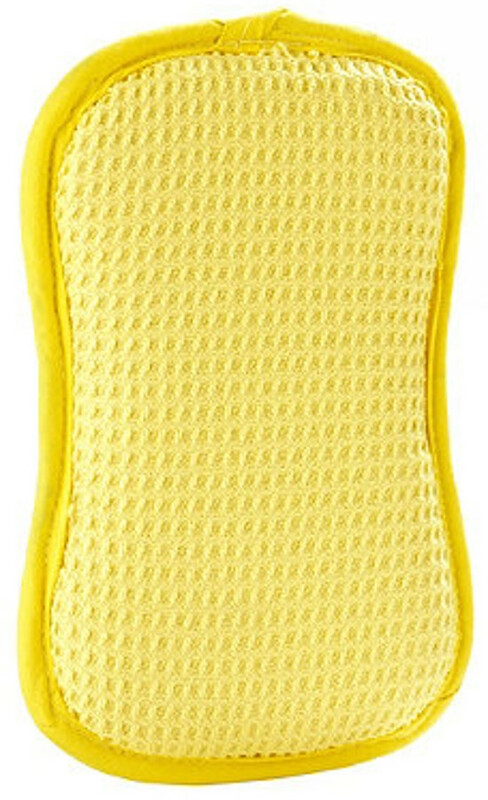 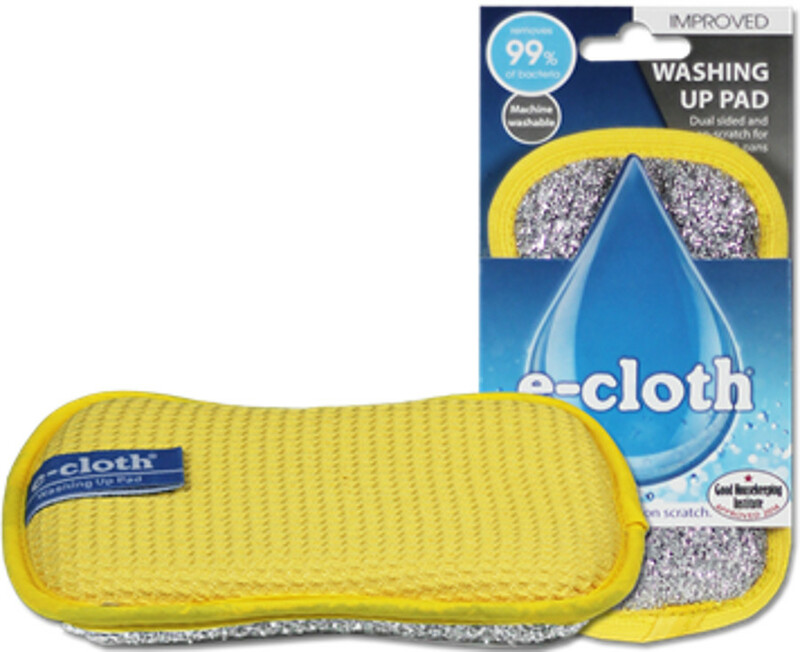 This washing up pad from E-Cloth makes quick work of dirty dishes – and you don’t even need washing up liquid. 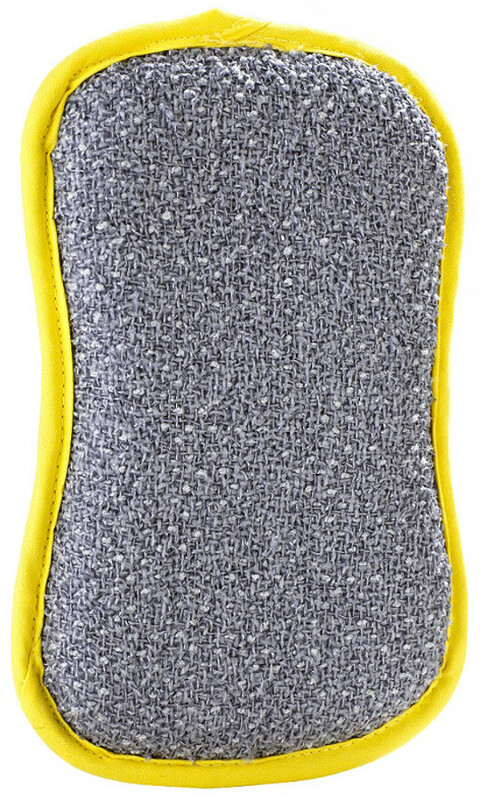 The smooth side cuts through grease and grime while the scrubbing side removes stuck-on food residues and stains with just water. 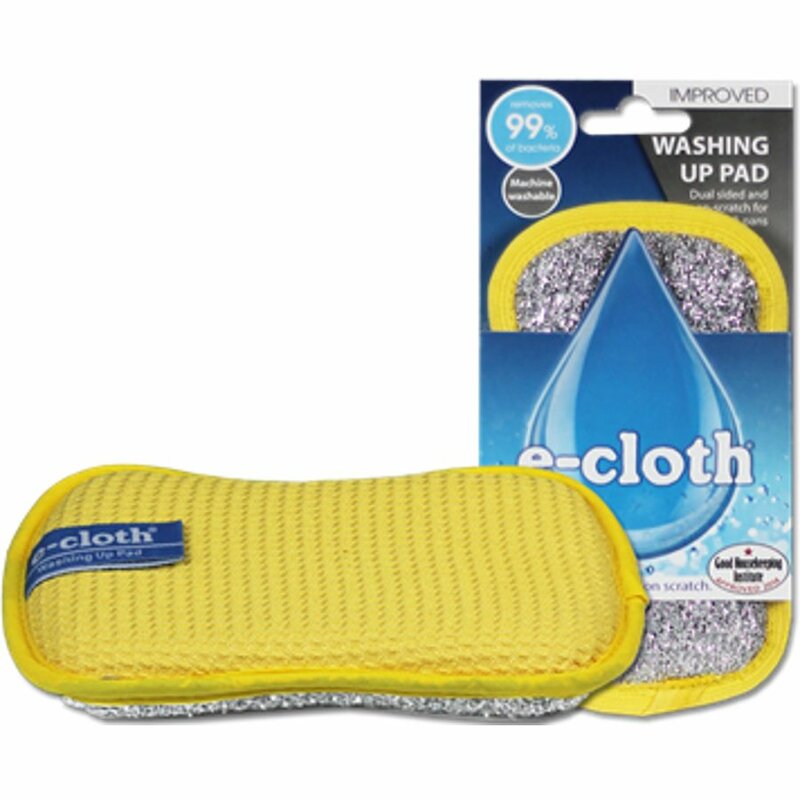 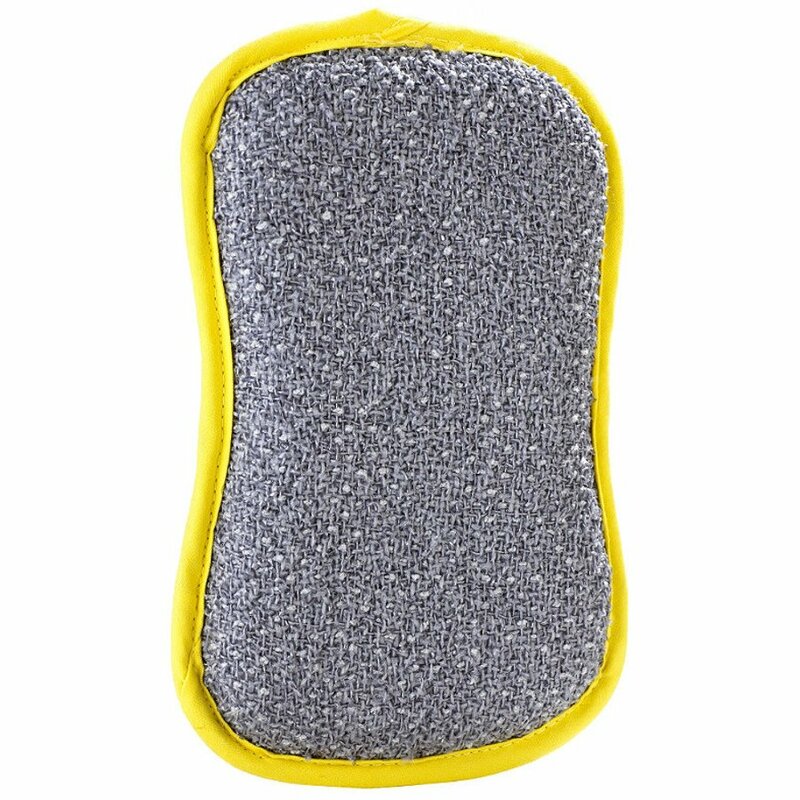 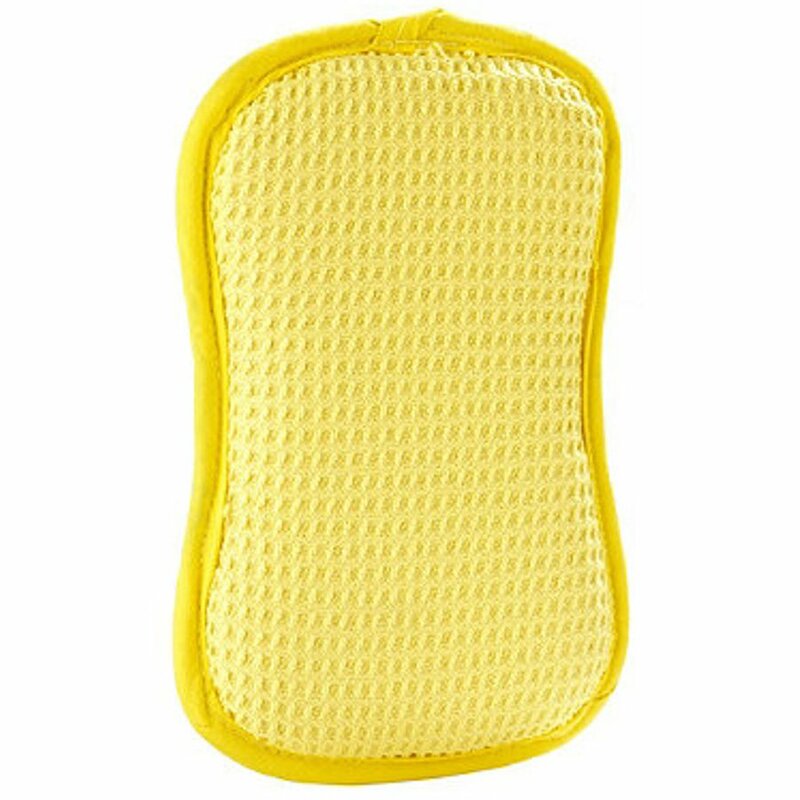 There are currently no questions to display about E-Cloth Washing Up Pad.